Stream DAWN new album “Redemption” below. 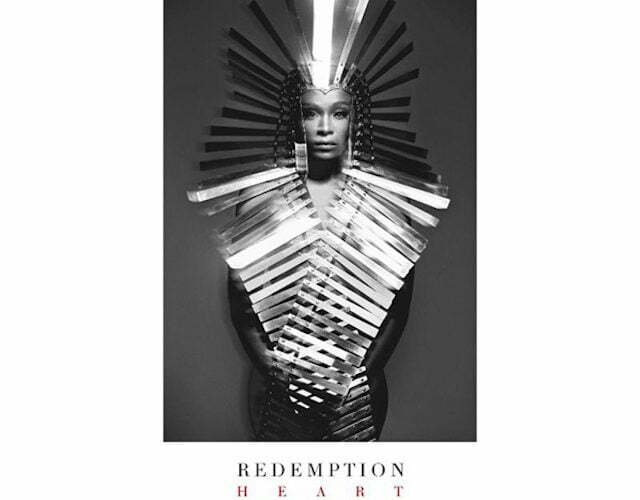 Dawn Richard has released her third studio album “Redemption” and fans can now listen to the project on NPR music. The album is the third and final in the trilogy. In 2013 she released the first Goldenheart and in 2015 she released Blackheart. “I’m honored to stream this album and movement with you all. It started as my story and became ours.I hope it moves u,” Dawn Richards said. The album “Redemption” will be available on Apple Music/iTunes tomorrow.